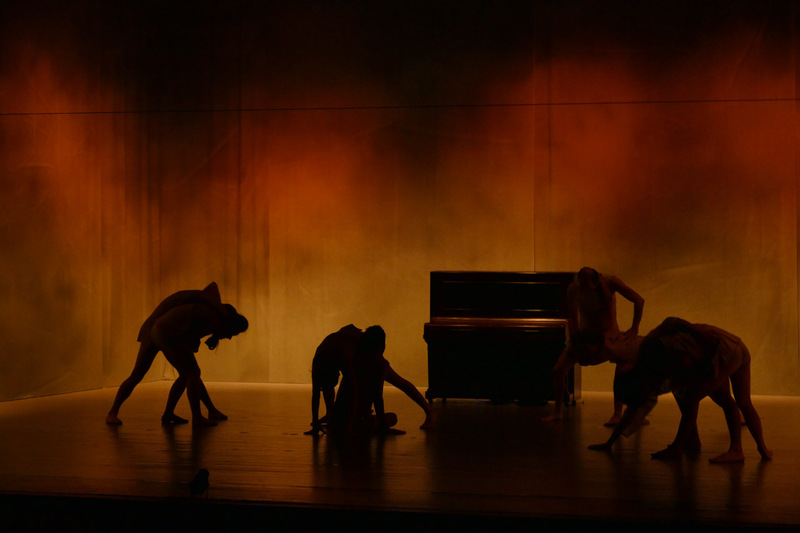 Fugue is a reflective work about a revived past, lost worlds, shadows and figures taking shape, memories reverberate like a distant inner voice. 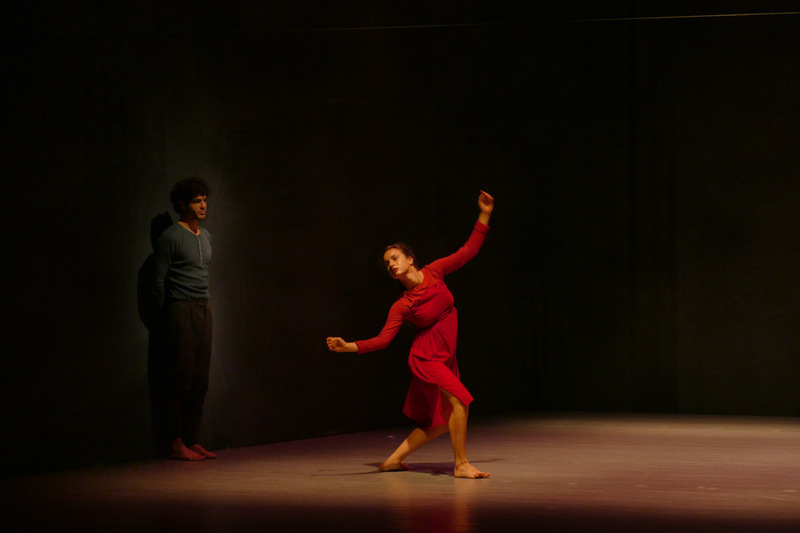 This new piece, by Inbal Pinto, examines periods of times and their location in space which creates rich fan of colors, sensations and sounds. 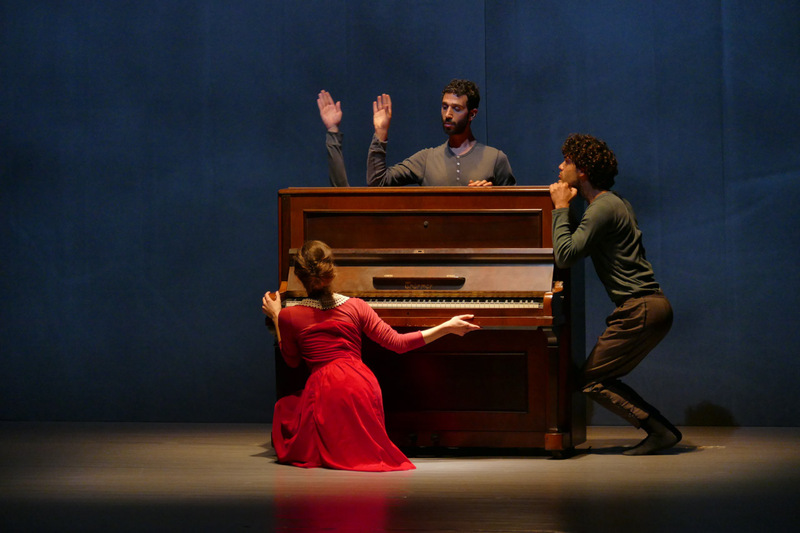 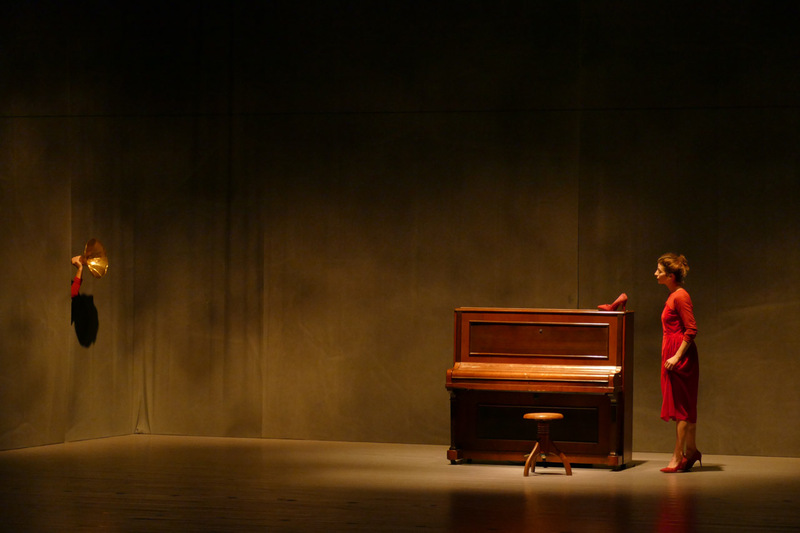 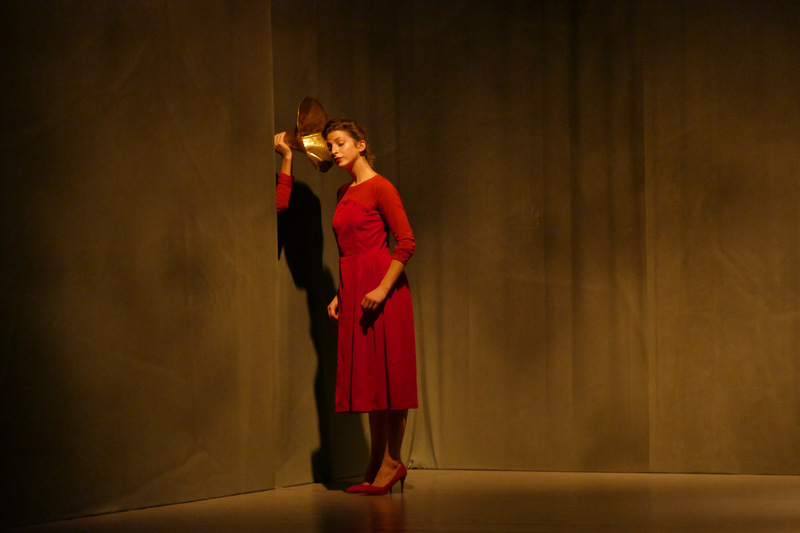 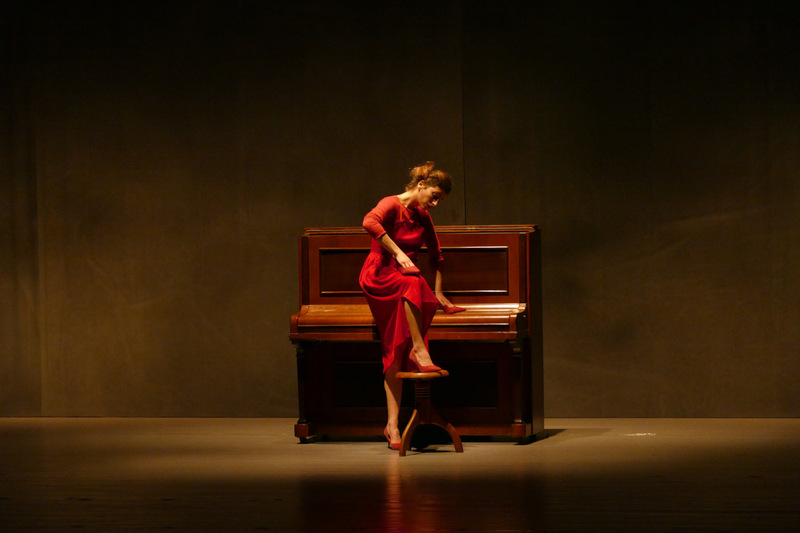 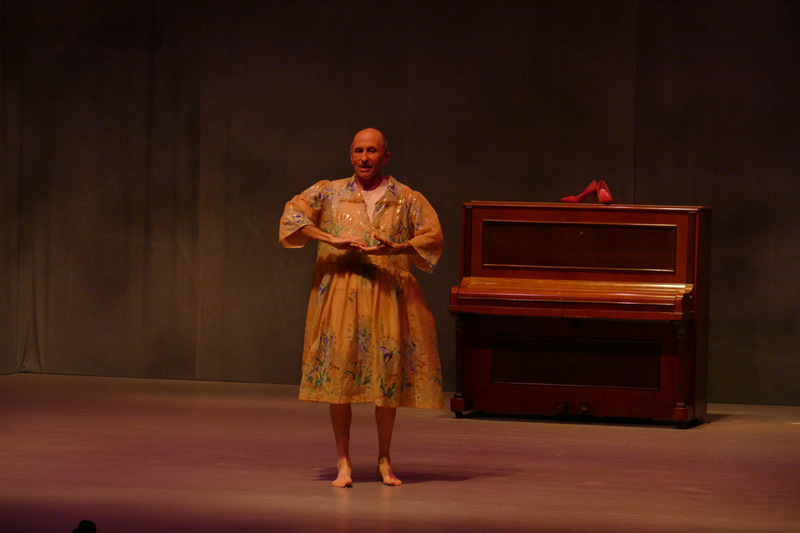 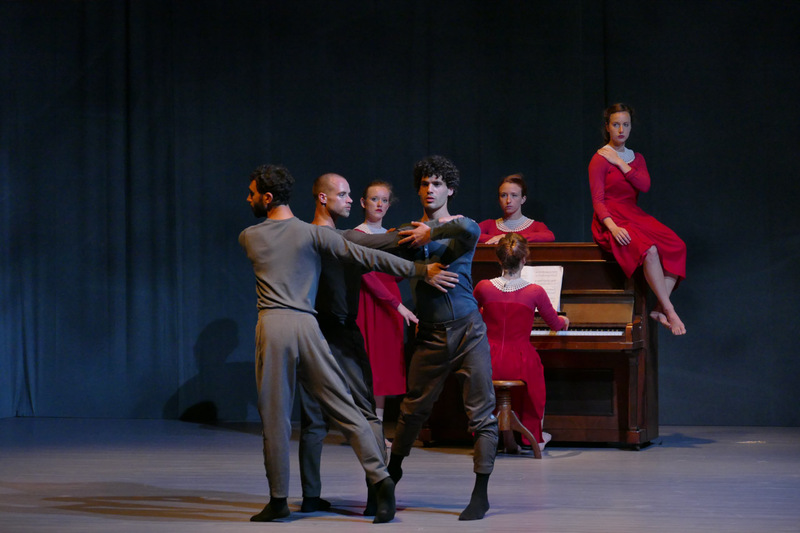 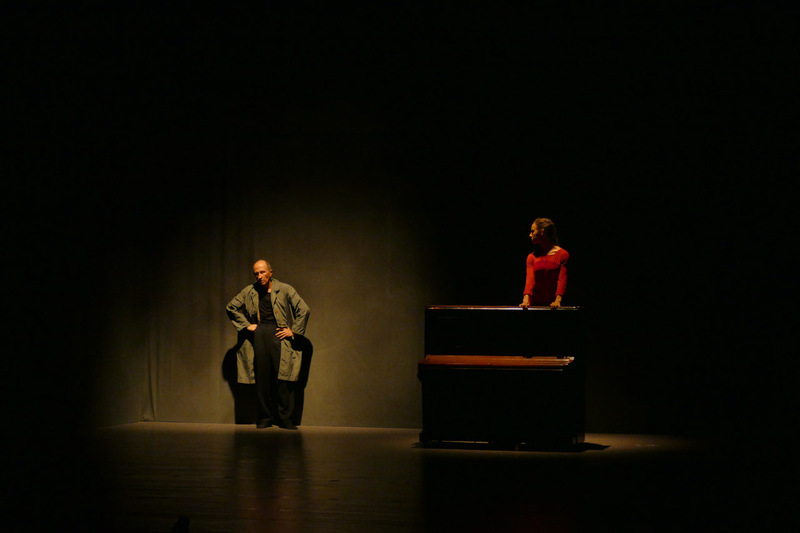 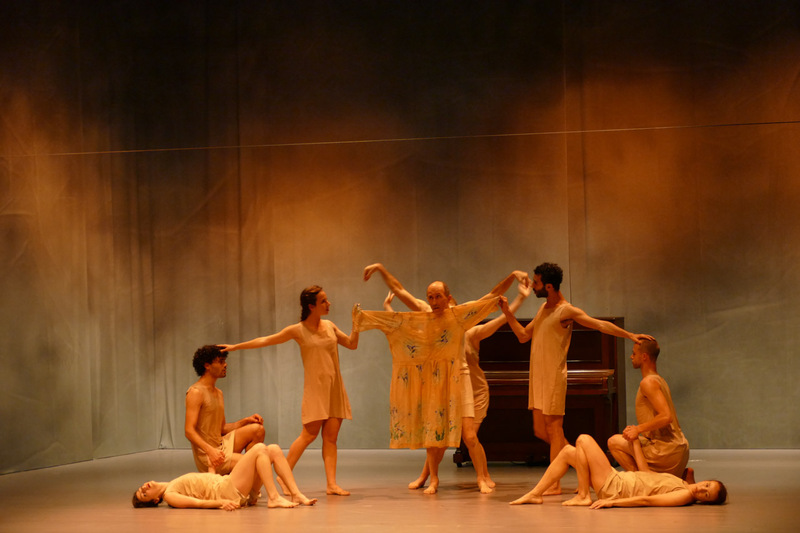 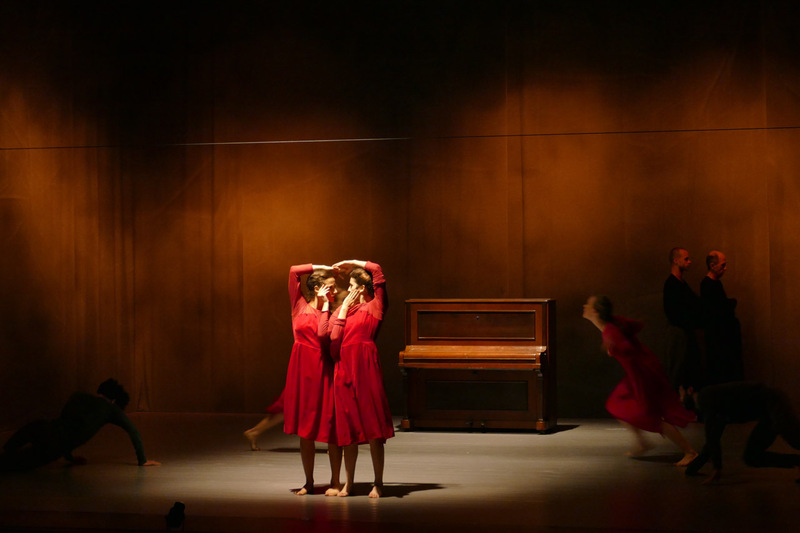 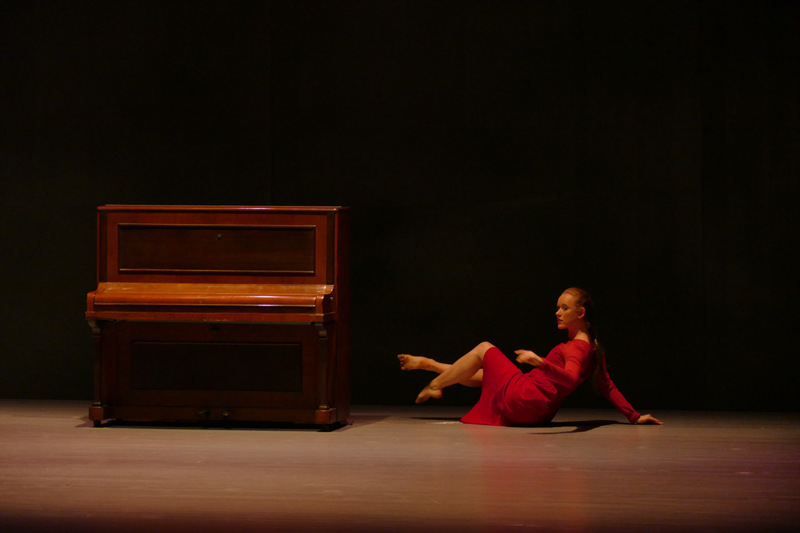 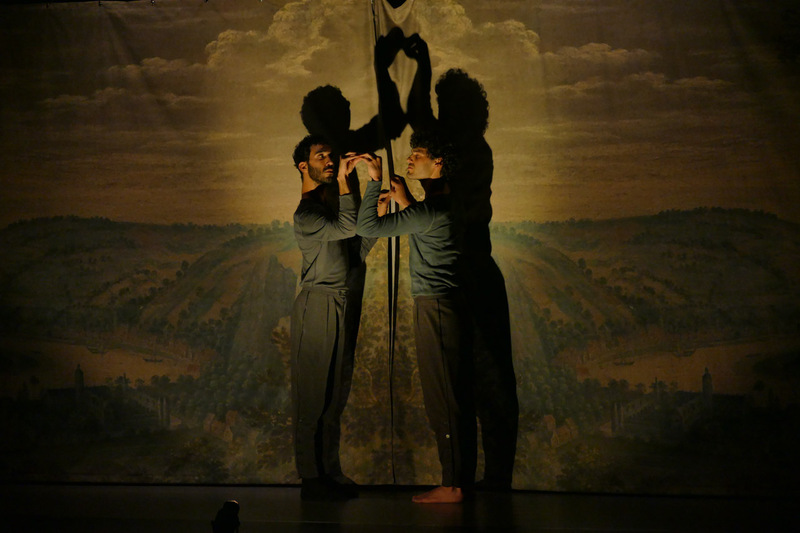 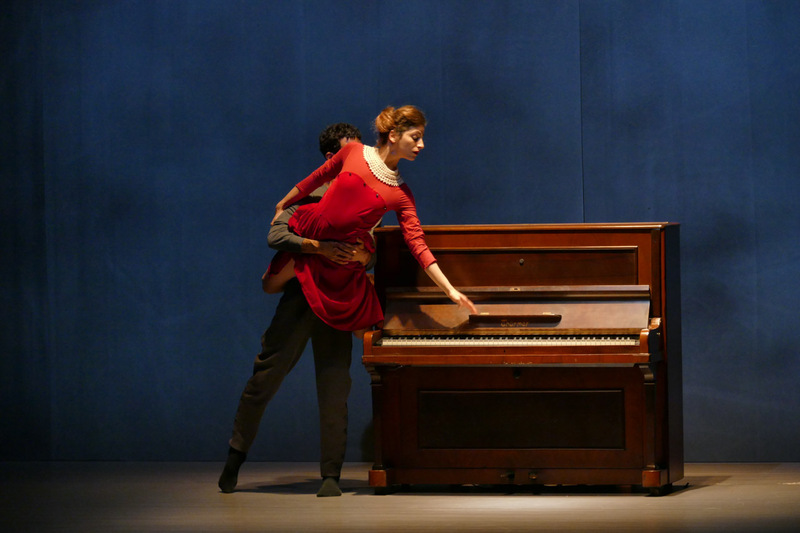 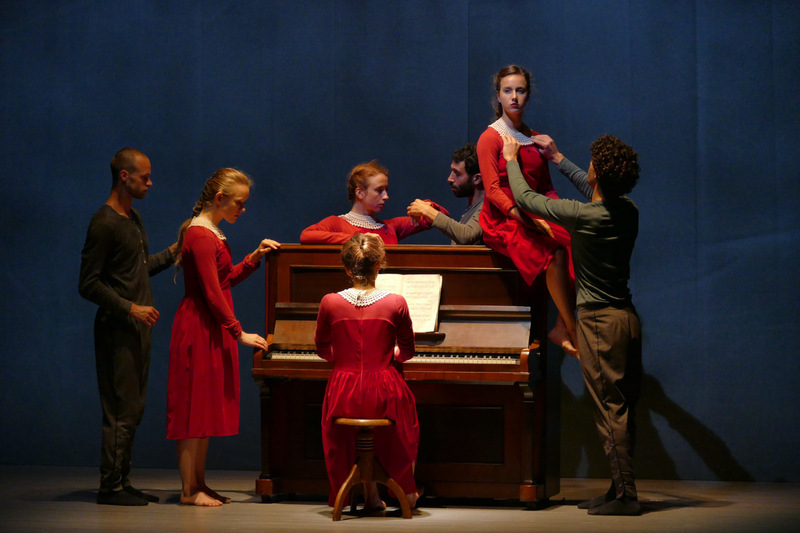 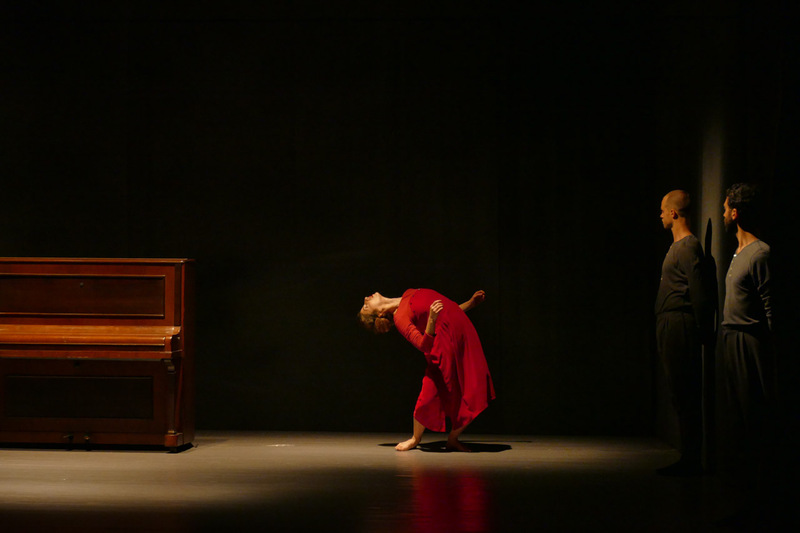 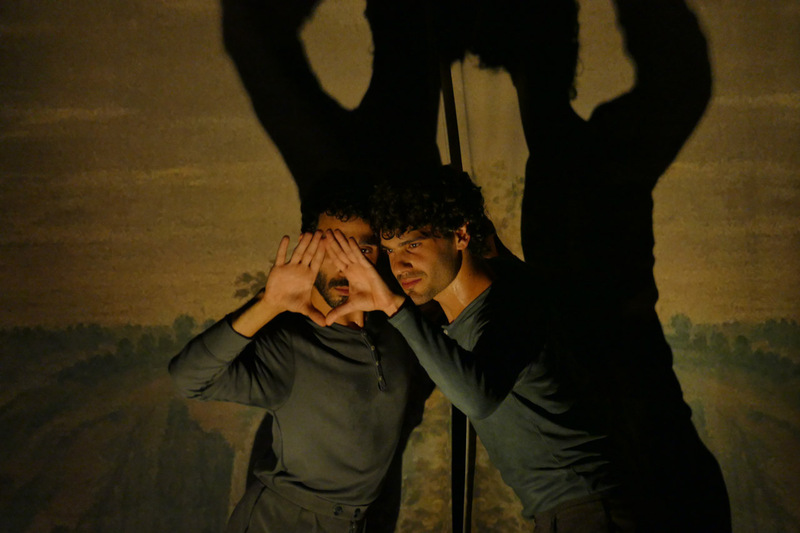 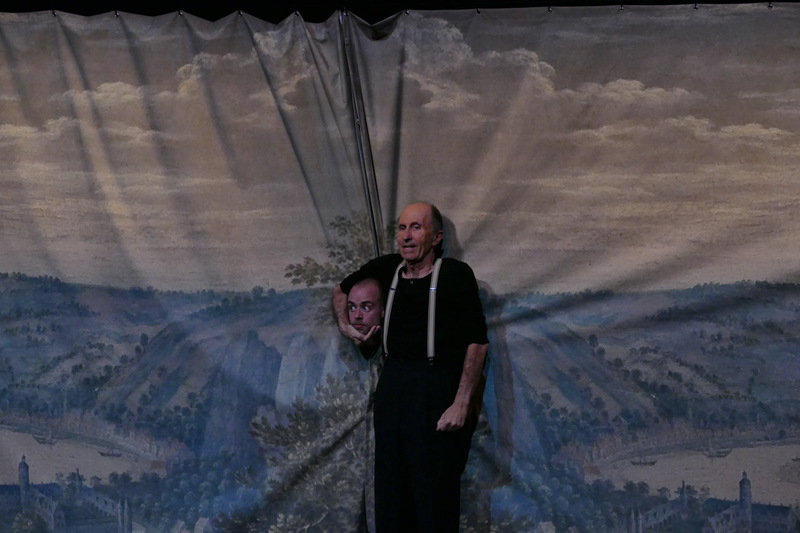 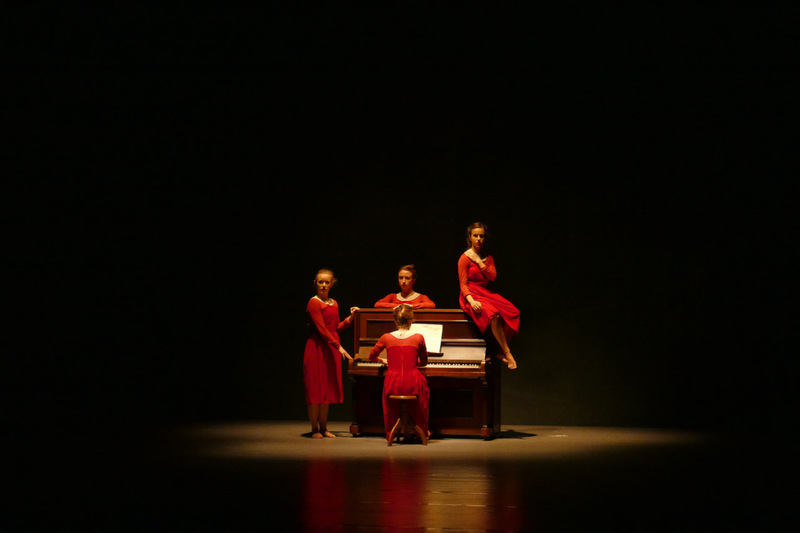 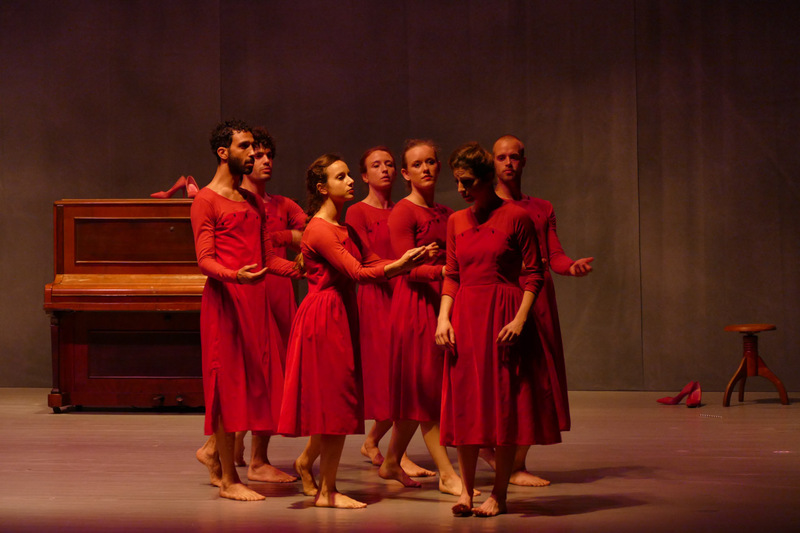 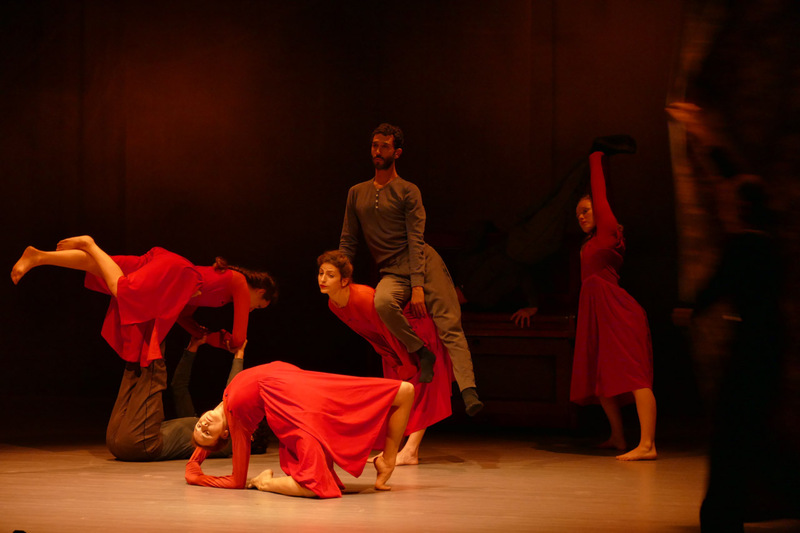 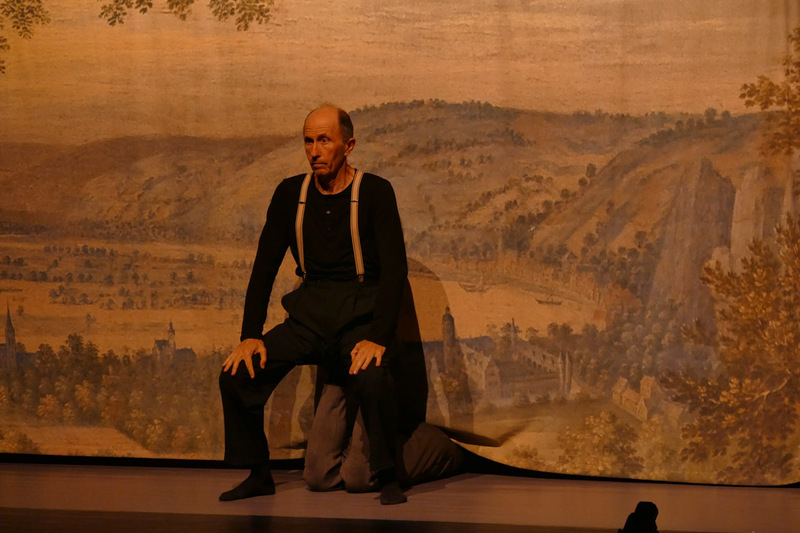 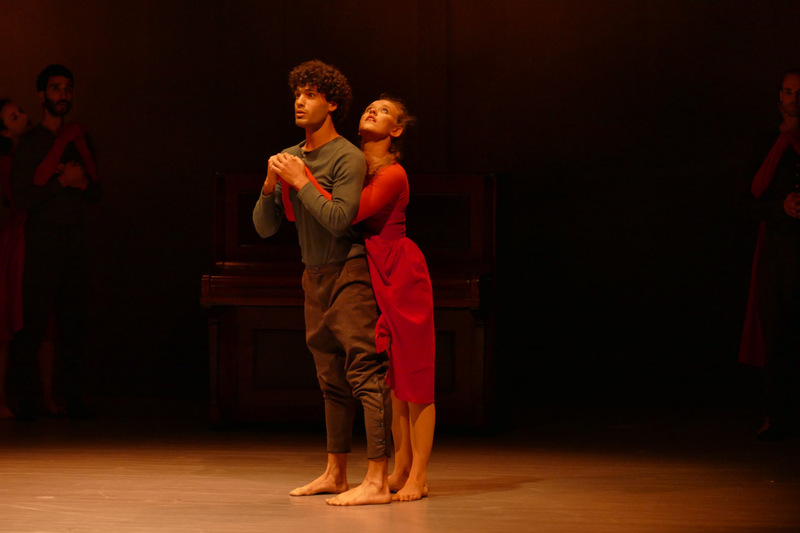 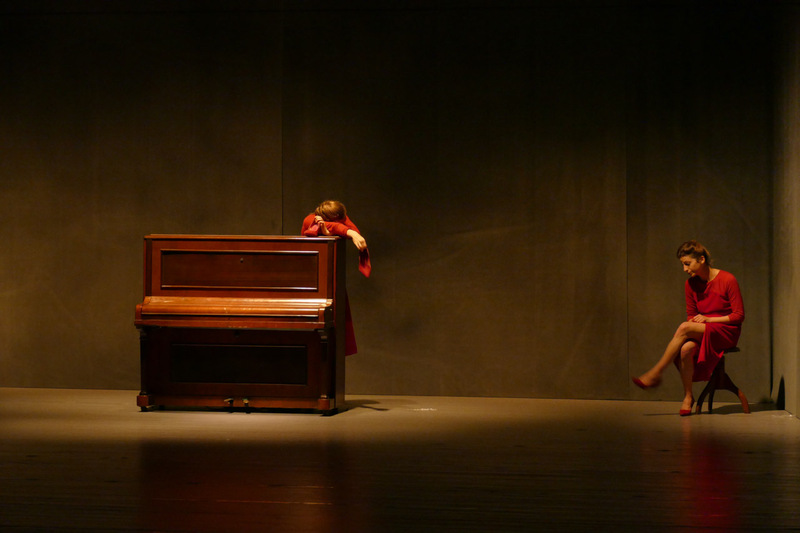 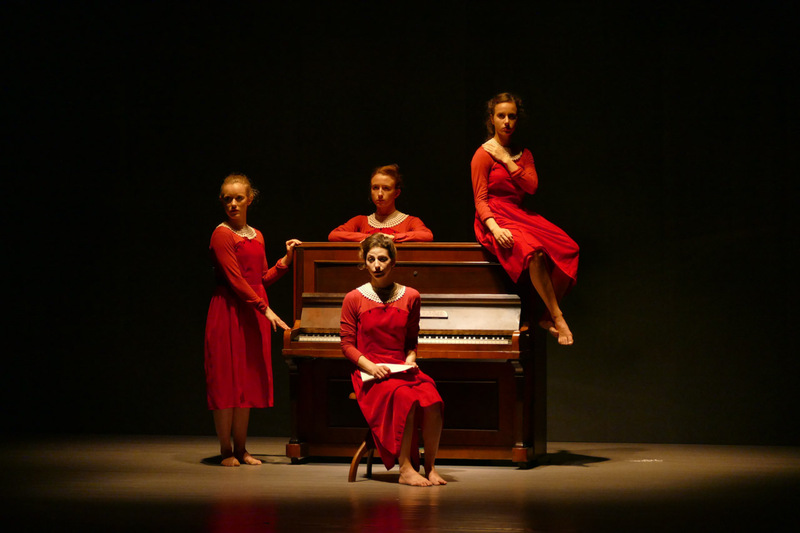 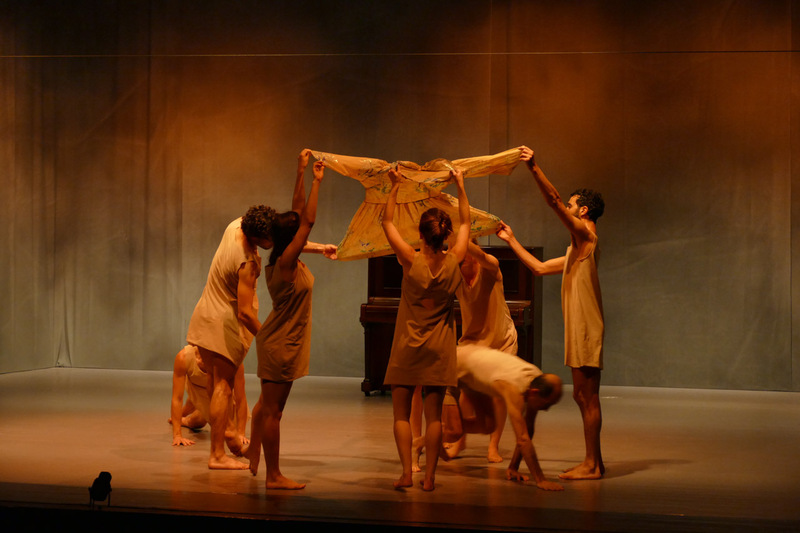 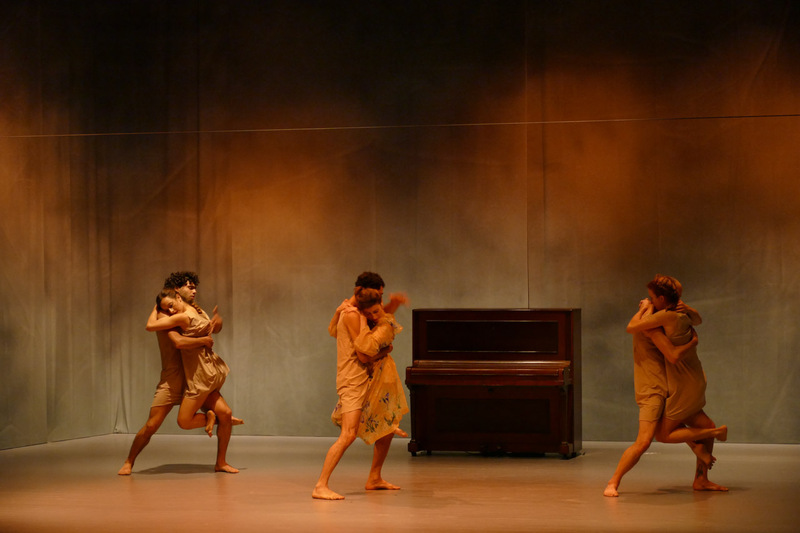 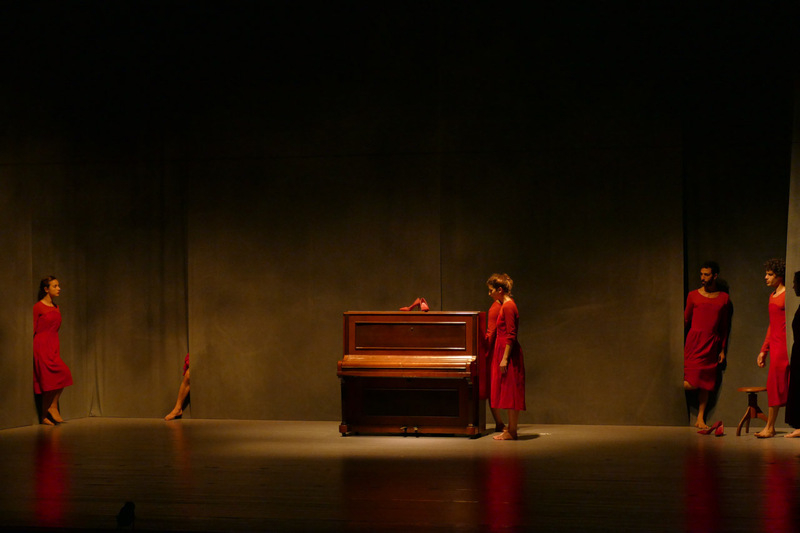 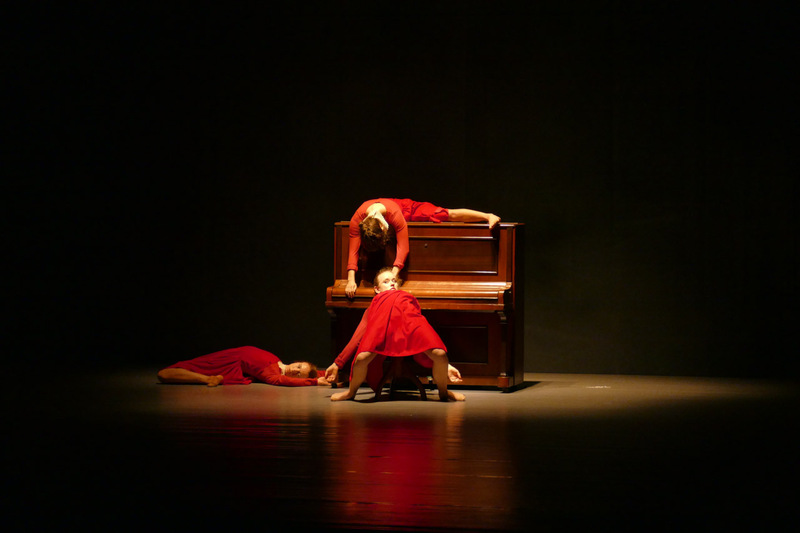 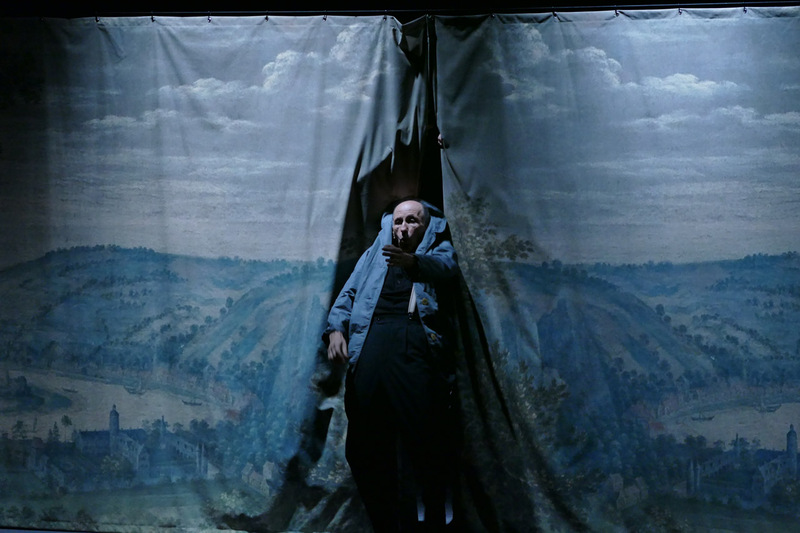 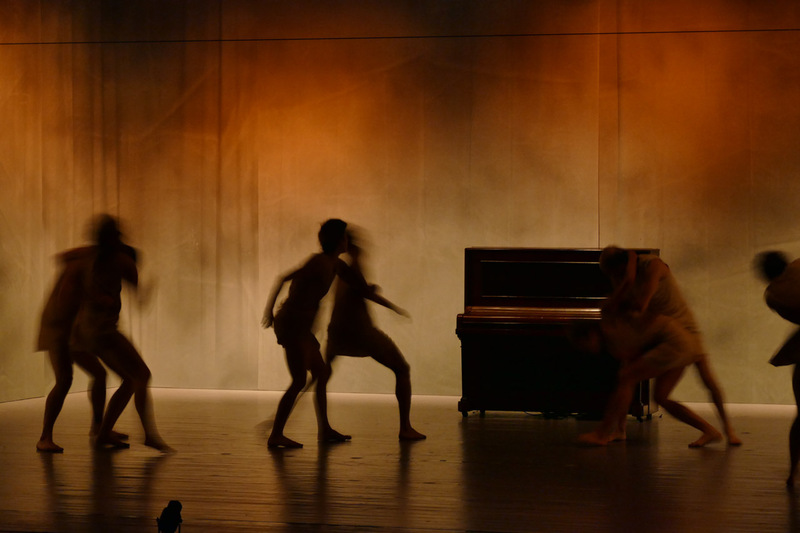 A collaborative work between choreographer Inbal Pinto and Israeli musician Maya Belsitzman, which deals with the reconstruction of old lives, past events, extinct worlds, and lost characters. 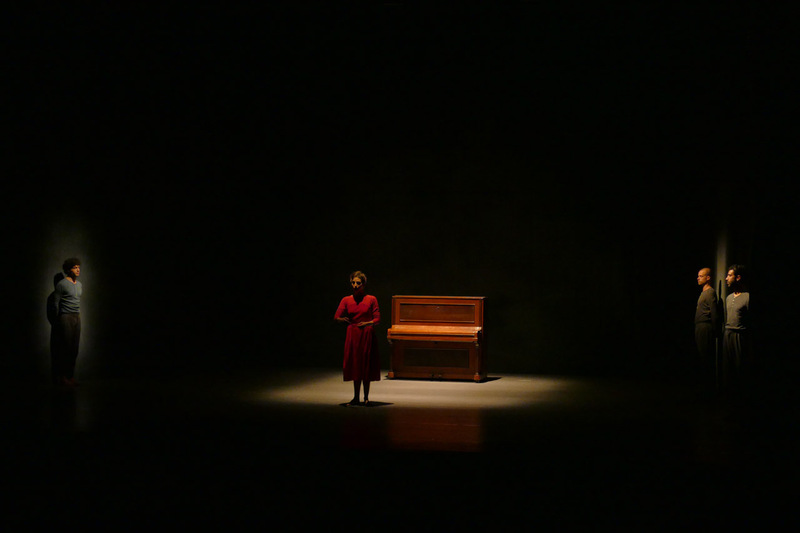 The void left by these, filled by fragments of thoughts and circles of resonance, rekindling for a limited time, experiences that has forgotten but not erased.